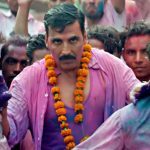 Superstar Akshay Kumar’s latest offering, Jolly LLB 2 has already emerged as the first clean hit of this year and acquired a second position among 2017’s top grossing movies on domestic box office so far after SRK’s Raees. With its meaningful content and wonderful performances by all the actors, this satirical comedy drama has impressed all its viewers as well as critics. Due to highly positive response across the country, director Subhash Kapoor’s this venture gained strong word of mouth and as a result performed excellently throughout its journey so far. 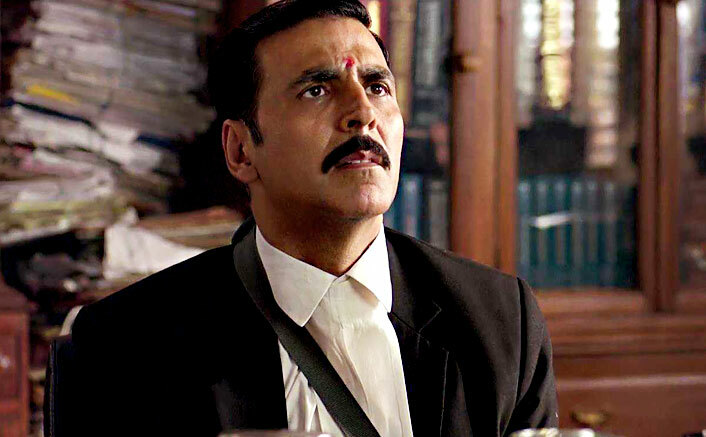 As per report, Jolly LLB 2 has made with a budget of 45 crores, which is including 30 crores of production cost and 15 crores of marketing cost (P&A). In return, production banner Fox Star Studios cashed the amount of around 45 crores from its satellite, music, digital licensing & ancillary rights. At box office, the movie has come out so well and registered the business of total 110.71 crores nett. from India till the end of its third weekend. After deducting the shares of exhibitors, the amount left as a share of distributor (Fox Star Studios) is 49.82 crores. 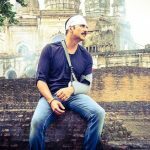 In international market, Jolly LLB 2 has raked the business of 33.43 crores gross till its third weekend, in which distributor has the share of 13.37 crores. 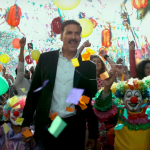 This means, the total recovery Akshay Kumar starrer has done so far is 108.19 crores and the profit it has garnered for Fox Star Studios is 63.19 crores (140.43% as compare to its budget). Still the movie is running with much hold over audience, so the profit percentage is expected to be more than 150% in its lifetime.